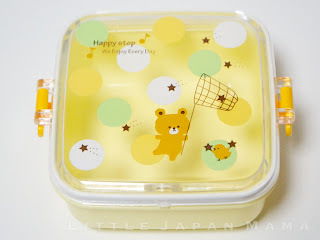 My friend in Australia asked me to recommend items for her young family. 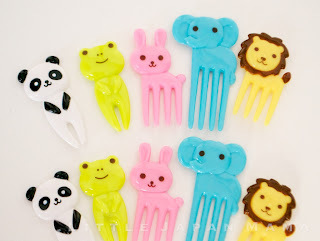 Cute Animal Bento Picks - Set of 10 - A big hit with little kids! 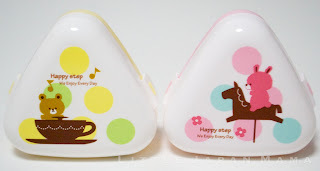 Onigiri Shaper Case - Set of 2 - Make healthy, easy to carry snacks for school. 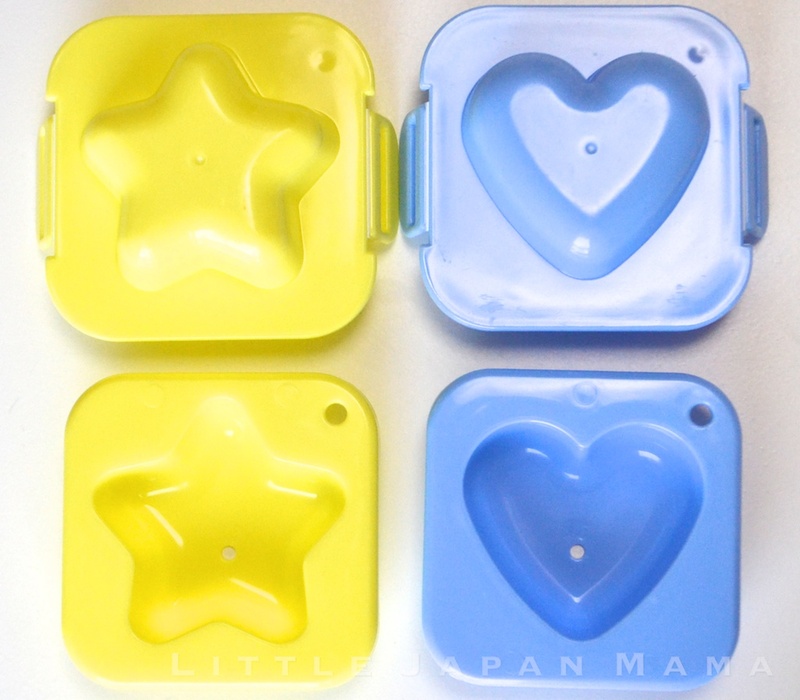 Snack Box - Set of 2 - Versatile little snack boxes for anything. Egg Shaper Mold - Set of 2 (Star and Heart) - These make really fun eggs! 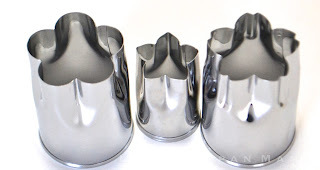 Flower Shape Cutters - Set of 2 Large + 1 Small - My ♡ Japanese kitchen tools. 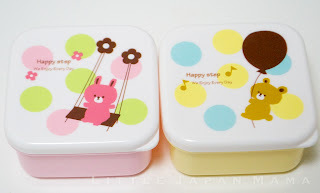 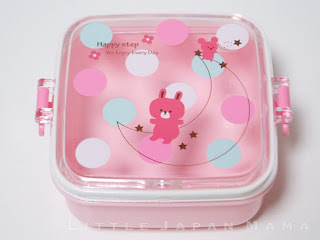 320mL Kids' Bento Box with Seal - Pink Rabit - School lunch main course!